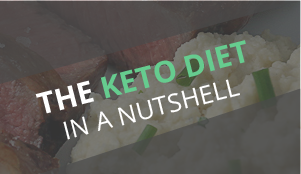 Ketogenic diets can get boring pretty quickly if you don’t change it up in the kitchen and make something new once in a while. 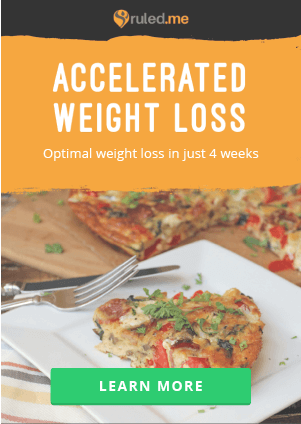 I had a craving for some meatballs and hadn’t made any since the Bacon and Cheddar BBQ meatballs, so I decided to put together some new recipes to help all of you with some new ideas in the kitchen! I made a trio of meatballs that turned out absolutely superb. 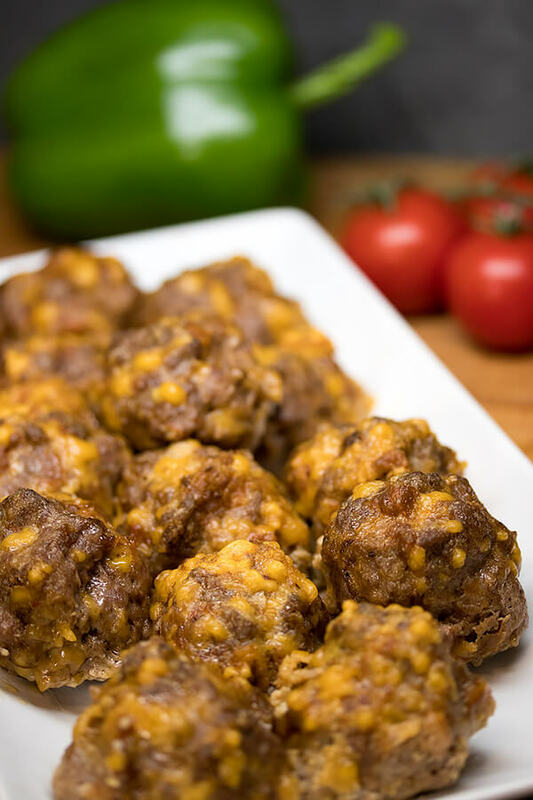 These Chorizo, Ground Beef, and Cheddar meatballs. Italian Sausage, Ground Beef, and Pepperjack Cheese meatballs. Bacon, Ground Beef, and Mozzarella meatballs. The three together were fantastic, had a very appealing presentation, and were extremely filling. You only need 4-6 meatballs to serve as a meal, especially with the sauce and a side of vegetables. 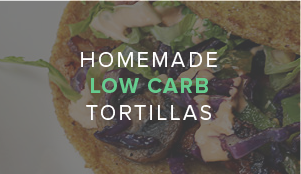 They’re relatively easy to make, and they taste phenomenal. 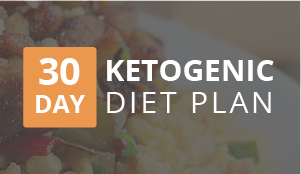 If you’re ever in a bind for a meal that needs to feed a lot of people, this can be a go-to. 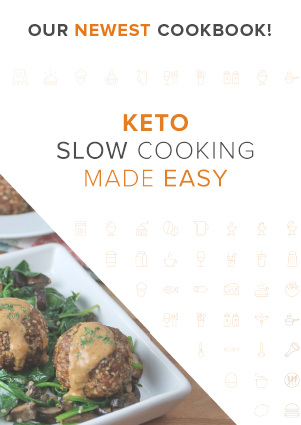 It takes about 1 hour and 20 minutes for the total time, most of that being the cooking time. If you want these to be even better, you can make a homemade sauce for each. Tomato sauce, pesto sauce, and Alfredo sauce. They’re pretty simple to make, and you can make them while the meatballs are cooking. I got lazy and only made the Alfredo sauce myself – but if you have a lot of guests over and want to serve something homemade and elegant, I say you should go the whole nine yards! 1. Preheat your oven to 350°F. 2. 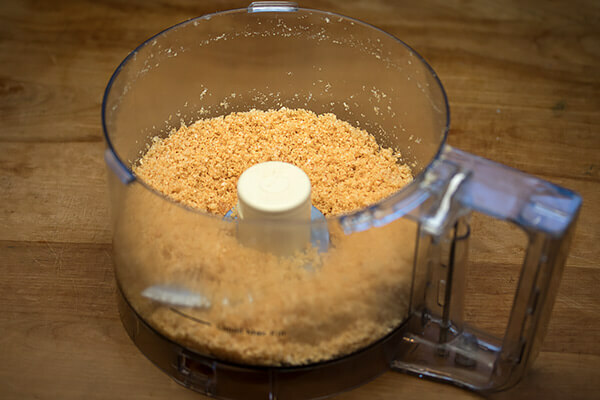 Add your pork rinds (about 1/3 of a bag) to the food processor. 3. 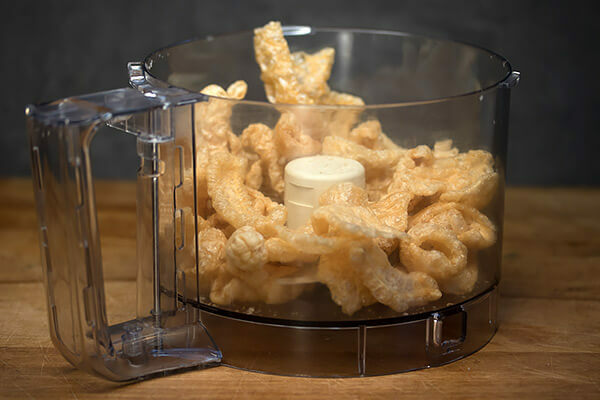 Pulse the pork rinds until they are crushed completely. We will be using these to bind the meatballs together. 4. Break apart your chorizo sausage, making sure every piece is small. 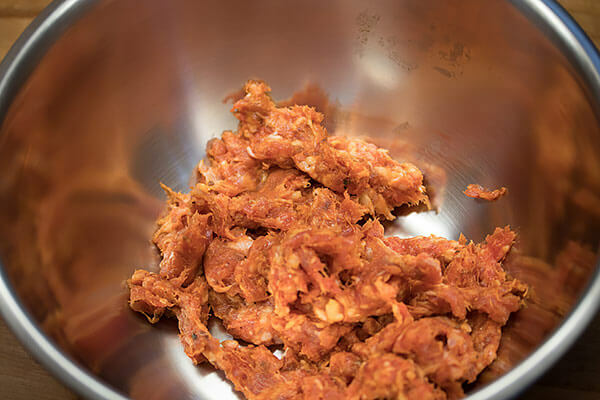 Sausage normally has some fat connecting together inside, so you want to tear through that so the mixture will be even. 5. Place your chorizo sausage in a large mixing bowl. 6. 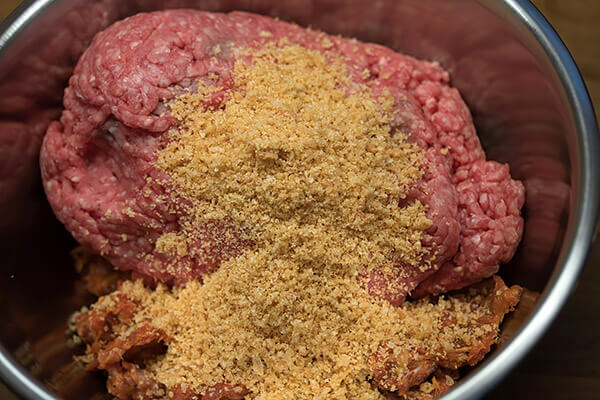 Add your ground beef to the mixture. Don’t touch it just yet. 7. 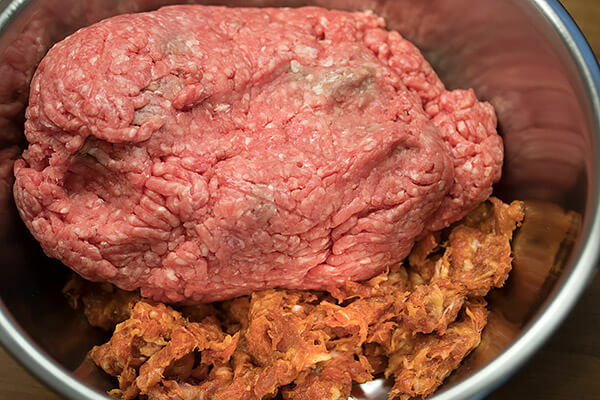 Add your crushed pork rinds on top of the ground beef. 8. 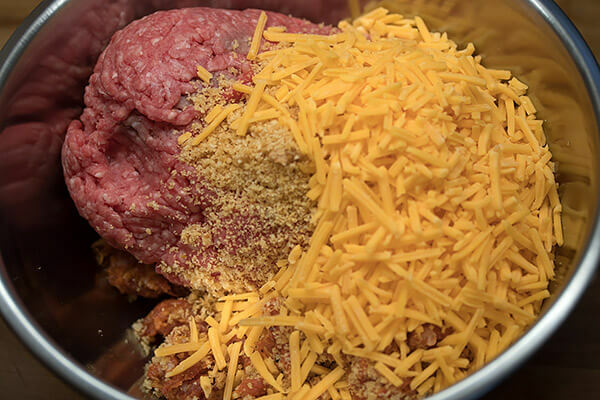 Add your cheddar cheese to the ground beef. 9. Measure out your cumin, chili powder, salt and eggs. Add them to the ground beef mixture – this is where the fun begins. 10. Mix everything together well using your hands. 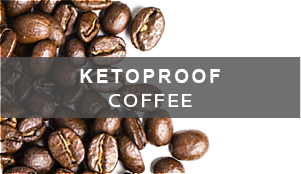 This is going to get messy, but don’t worry about it! 11. 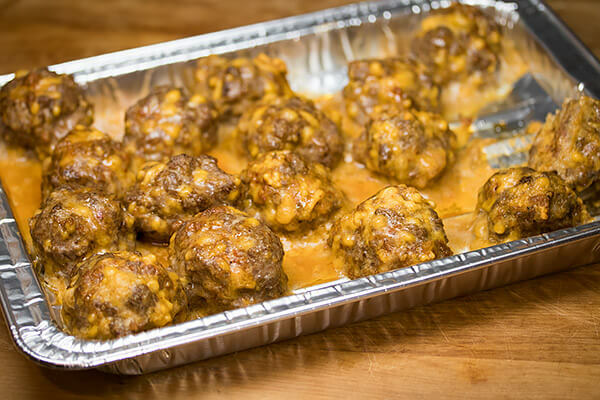 Roll your meatballs out and rest them in a foiled baking tray. 12. Make sure your meatballs are spread out evenly to allow proper cooking. 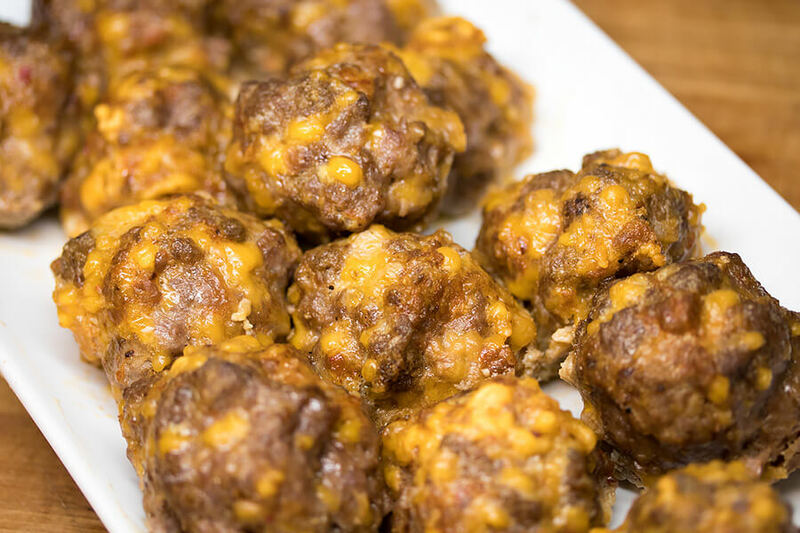 Some grease and cheese will seep out of the meatballs so you don’t want them to get stuck together. 13. Cook them in the oven for 30-35 minutes. It may need longer if you made larger meatballs. 14. Let them cool for 5 minutes or so, and remove them from the grease filled tray. 15. Serve with tomato sauce on each! 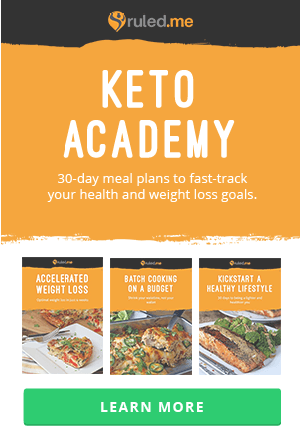 Per meatball with sauce, it will have: 142.96 Calories, 12.19g Fats, 0.68g Net Carbs, and 7.11g Protein. 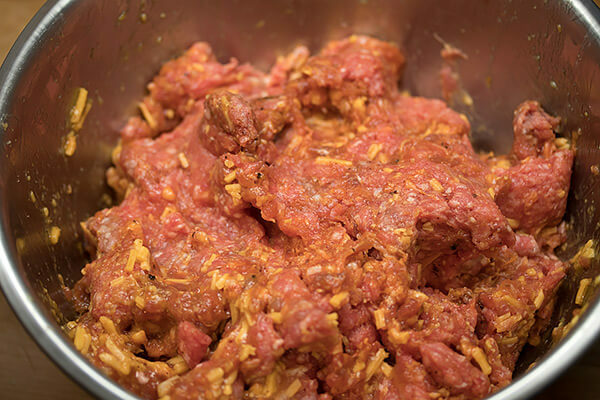 Break up sausage into small pieces so that it will mix well with the ground beef. 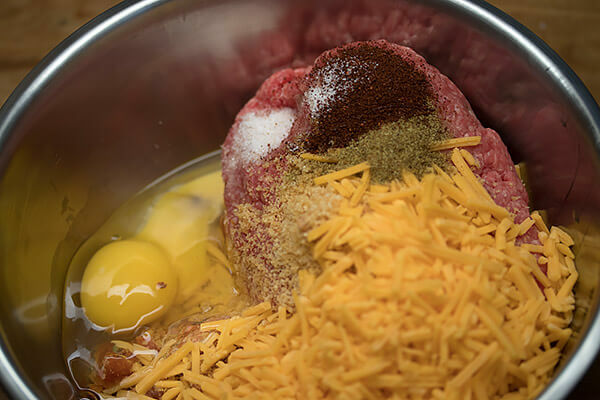 Add your ground beef, ground pork rinds, spices, cheese, and eggs to the sausage. Mix everything together well until you can form meatballs. 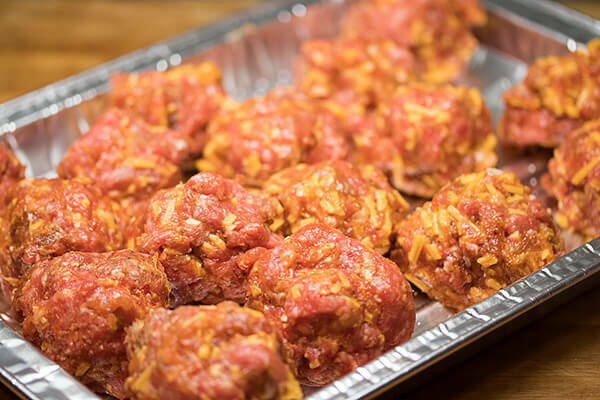 Roll your meatballs out into circles and place them in a foiled baking tray. Bake in the oven for 30-35 minutes, or until meatballs are cooked through. Spoon tomato sauce over meatballs and serve.